Location: Escuela de Estudios Árabes, CSIC, Cuesta del Chapiz 22, Granada, Spain. 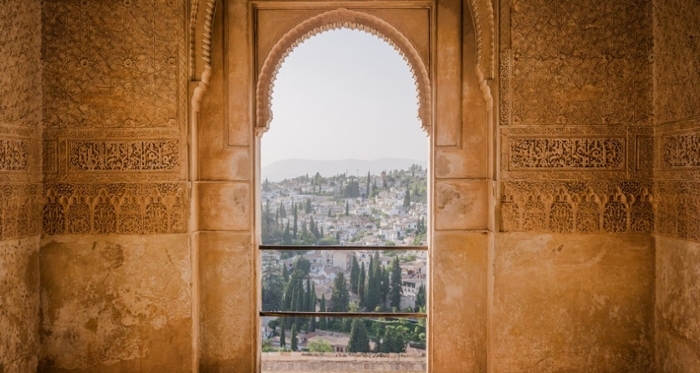 PhD candidate students and advanced MA students, whose research focuses on the study of Muslims, Muslim societies and Islam, in the broadest sense of the word, are invited to apply for participation. The application deadline is Friday, the 25th of January 2019. Applications can be sent to Prof. Christian Lange (Director NISIS): nisisspringschool2019@gmail.com. For further information, please find the call for applications and the course description. 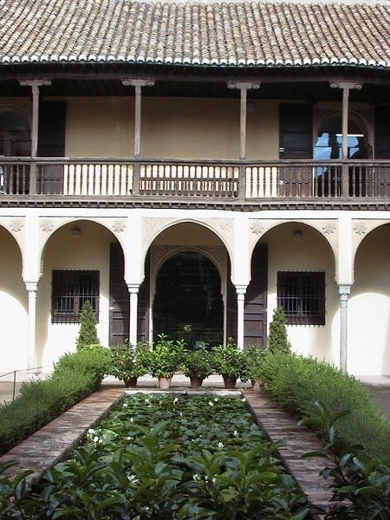 The Granada Spring School will be organized by ENIS (the European Network for Islamic Studies), consisting of: CNMS (Marburg University), CSIC (Consejo Superior de Investigaciones Científicas, Institute of Languages and Cultures of the Mediterranean and Escuela de Estudios Arabes), Freie Universität Berlin, IISMM (EHESS-CNRS), NISIS and SeSaMO (Società Italiana di Studi sul Medio Oriente). Please click here for the full program.